The word “Piko” loosely translates to “life line” in Hawaiian and also means “belly button” or “navel”. 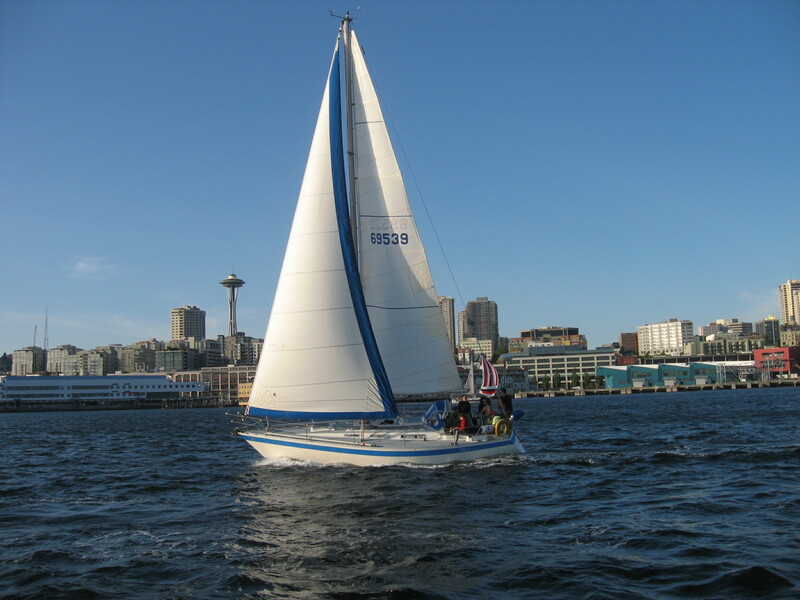 Piko is a 35 foot Wauquiez Pretorian sloop and was purchased by Lauren B. in Oct of 2005 from Marine Service Center in Seattle, Wa. She was originally purchased in Europe, sailed the Med Sea and then across the Atlantic to the gulf in Texas. 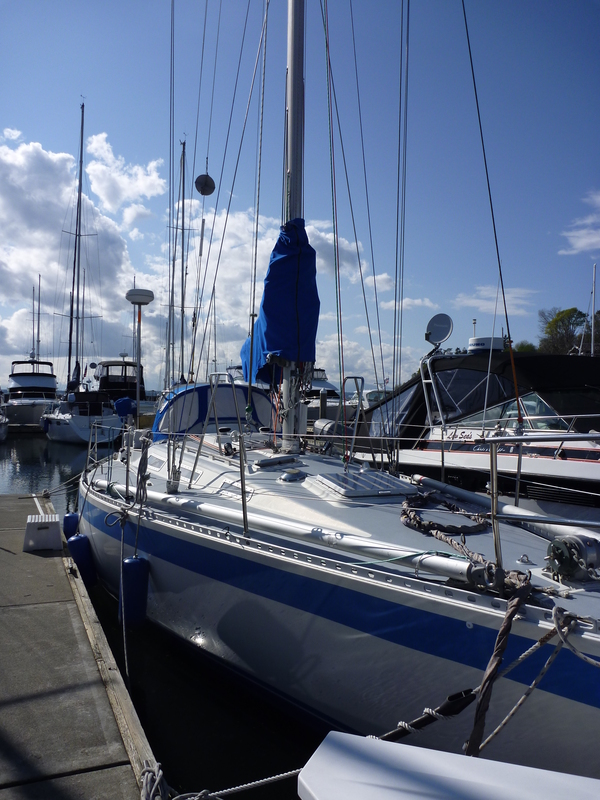 She was then purchased by Bob and Janet Pederson (her name was Jubilation during this trip), shipped to Seattle and then was retrofitted for a trip down the coast ending up in the South Pacific and New Zealand. 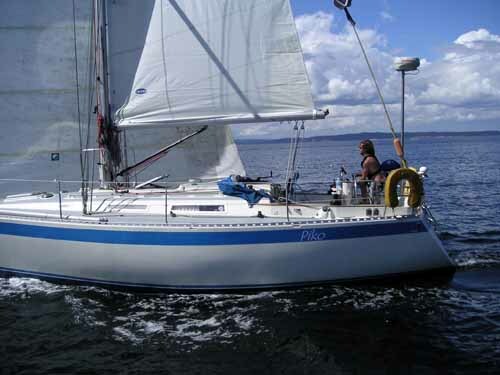 After that trip, Piko was purchased by a couple back in Seattle and was cruised locally in what I think is one of the best cruising locations in the world, well outside of where we are planning to go anyway… 🙂 Piko has then been getting ready for this upcoming trip for the last few years while still cruising and racing her locally in the Seattle area. 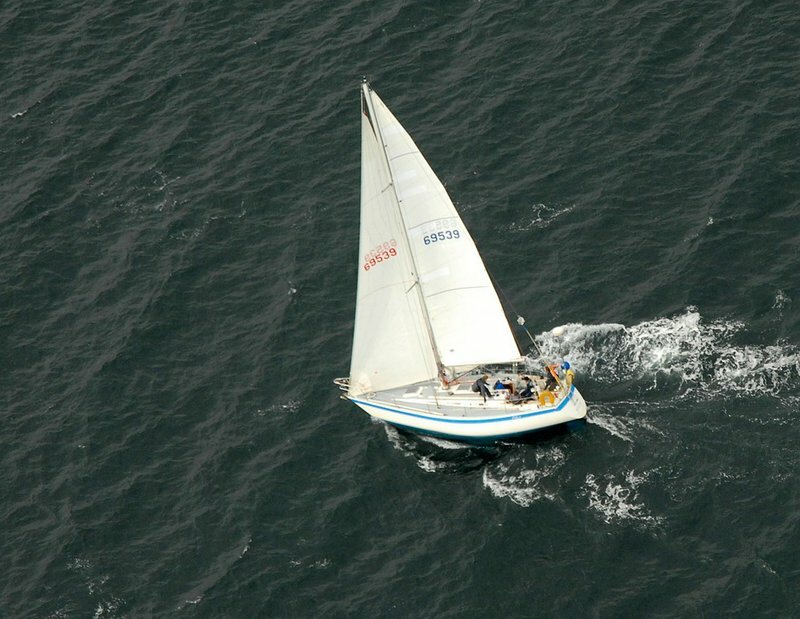 Perhaps Piko is not sure whether she is a cruising boat or a race boat. 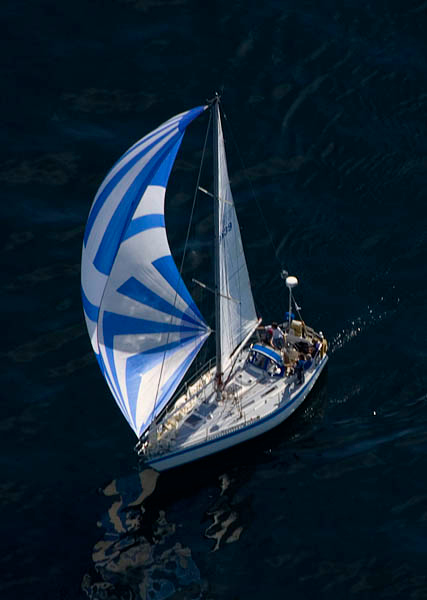 Although she’s built for offshore cruising, she sails tenaciously and 9 times out of 10 competes in the racing class. We suppose her identity also depends on who is driving. If Lauren S is driving, she’s a cruiser but if Lauren B. is driving, we’re always racing and she’s gunning for the finish line…any finish line! It is a pleasure to follow your adventure, especially in such beautiful and exotic places.